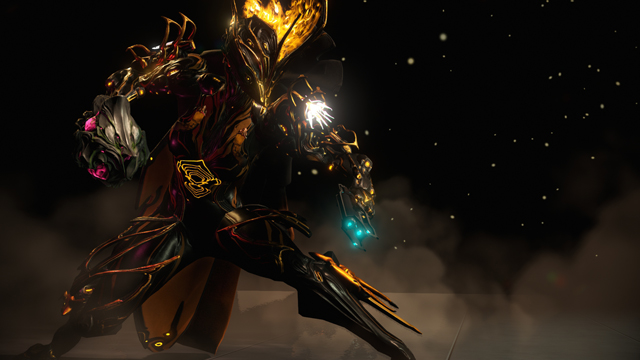 Ember is one of the most potent damage and buffing frames for The Jordas Verdict. Ember usually does the majority of the damage overall with World on Fire, while also buffing allies with casting speed and fire damage from Flash Accelerant. Ember also doesn’t have to stop to use abilities very often, so she’s quite mobile. 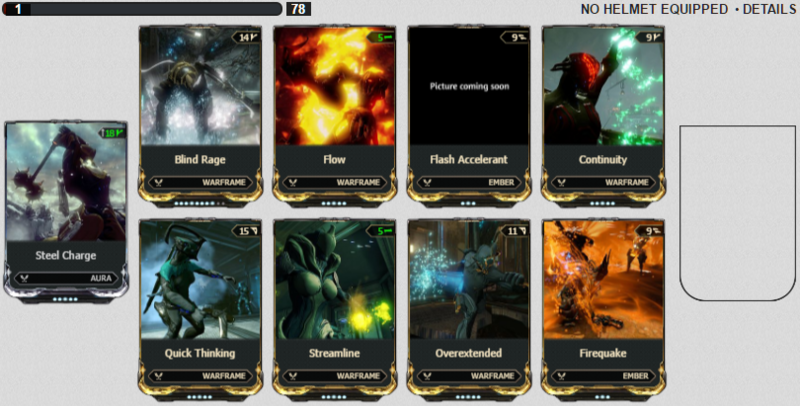 All ability stats are important on an Ember build, so it’s important to find an effective balance which works for you. Builds for Ember are very versatile and vary a lot, so I do encourage you to try to make your own build to see what suits your preferences if mine don’t appeal to you so much. Range and Strength are the two most important stats, followed by Efficiency and Duration to make World on Fire’s energy drain per second lower. Adjust this to your liking, but I’d say 2.5 energy per second or lower would be best for World on Fire. Try to have your efficiency at about 75% or above. You can take off Firequake if you want to, it isn’t necessary. However, it helps for keeping enemies down so they don’t potentially swarm you and your teammates. Keep World on Fire on at all times. You can’t get energy from Trinity’s Energy Vampire while you have World on Fire active, so turn it off if you need to regain energy. The casting speed bonus for all frames is capped at 50%, so for frames which have Natural Talent on, the casting speed bonus won’t affect them. However, they will still receive the bonus fire damage to their attacks. If there are a lot of enemies around you, use Accelerant. This will make enemies take extra damage from fire damage, as well as stun them for a few seconds.